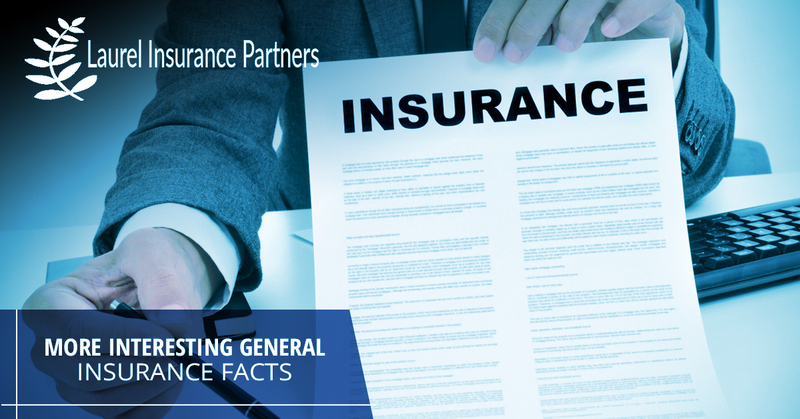 Your Hendersonville annuity insurance specialists here at Laurel Insurance Partners are back at it again with another blog post about insurance facts. While we might be beyond our blog post about bizarre insurance scenarios and insurance claims, you might find some value in these insurance statistics as they relate to different industries and areas around the world. After all, the world is a rather unpredictable place, and you’ll want to make sure that you have the right information about insurance coverage to make sure that you’re in safe hands. Rest assured that Laurel Insurance Partners can help you find the right annuity insurance and fixed annuities in Hendersonville, North Carolina. Our family-oriented insurance business is dedicated and focused on the success of our clients, and we want to make sure that you’re well taken care of both financially and personally. Learn more about what fixed annuities or index annuities can do for you, and read on to learn more about these interesting insurance facts. Did You Know That Europe Dominates The Global Reinsurance Market? Typically, reinsurance refers to insurance that is purchased by an insurance company (the ‘ceding company’ under the arrangement) from one or more insurance companies, also known as the ‘reinsuer’. This is done either directly or through a broker as a means of risk management, a tax mitigation practice, or for other reasons. In 2009, various European insurance companies wrote 55 percent of gross premiums written in the global market for non-life (P/C) reinsurance according to A.M. Best Co. The global non-life market share is led by Munich Re at 16 percent, Swiss Re at 13 percent, and Lloyd’s of London at 10 percent. Berkshire Hathaway follows at 7 percent, which is the only U.S. company in the top five shares of the non-life global reinsurance market. If you’re not familiar with the guaranty fund system, this is essentially a way to assure policyholders that they will be paid in the event that their carrier cannot pay a legitimate claim. 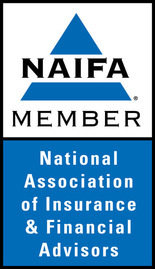 This system operates in all 50 states in the U.S. and has been in operation since 1968 according to the National Conference of Insurance Guaranty Funds. Indeed, in that time there have been roughly 550 insolvencies of property/casualty insurers, and the fund has paid out an estimated $24 billion – a fair chunk of change, to say the least. The fund usually pays policy limits or up to $300,000, whichever is less. In most states, the guaranty fund system also pays 100 percent of workers’ comp claims. As of Nov. 26th of 2010, approximately 66,013 fires had burned 3.31 million acres across the United States in 2010, which was actually the lowest year-to-date average acreage burned in the last decade according to the National Interagency Fire Center. Still wildfires as a huge cause for insurance claims – In September 2010, Colorado’s Fourmile Canyon fire caused insured losses that were estimated at $217 million, around four times higher than 2002’s Hayman Fire which resulted in $46.1 in insured damage (when adjusted for inflation). To have the financial means that you need to live your life comfortably as you see fit, you need to get in touch with our Hendersonville insurance experts at Laurel Insurance. With us, your future is covered!